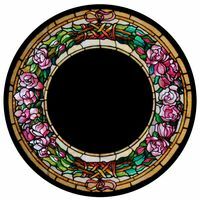 These panels can be ordered as a group or separately. 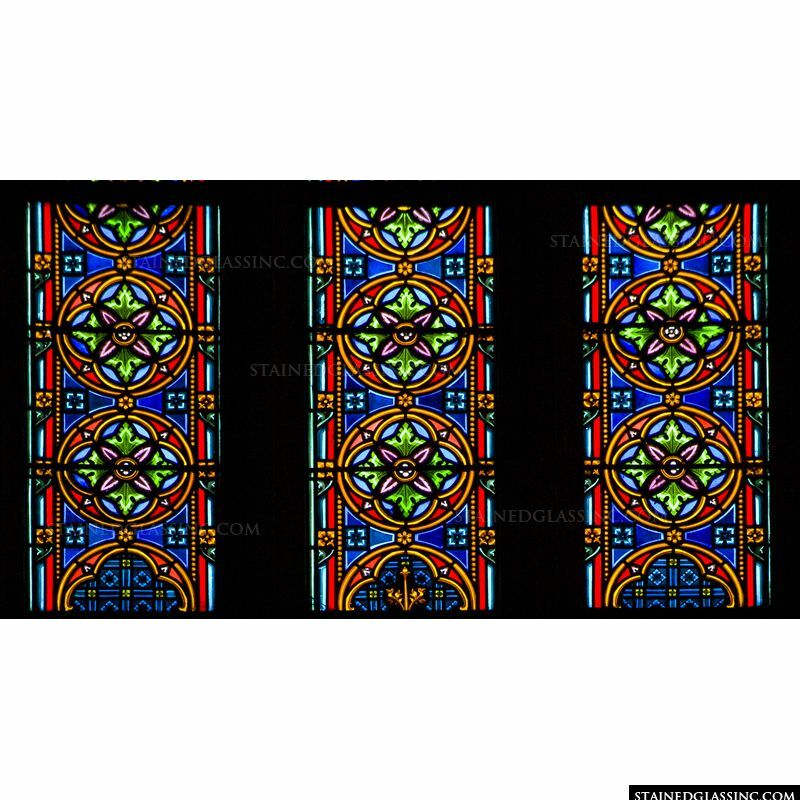 The colors an design featured here work well together to form a lovely piece. 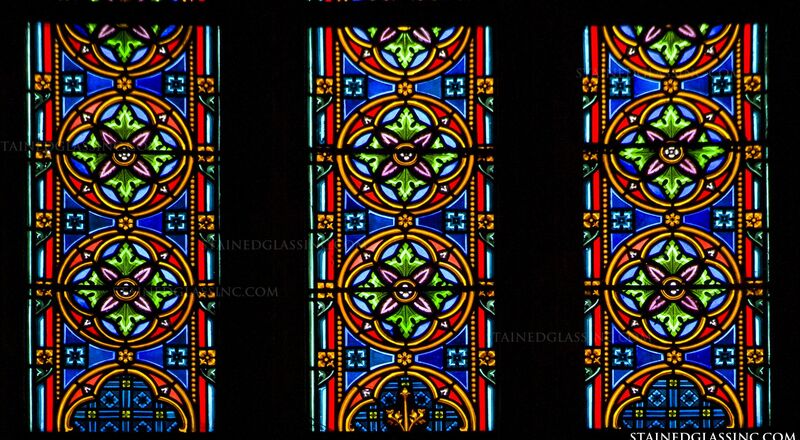 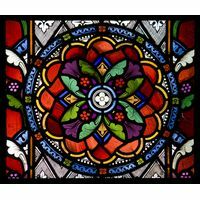 Stained glass adds beauty and class wherever it is displayed and allows natural sunlight to bring color into a room. 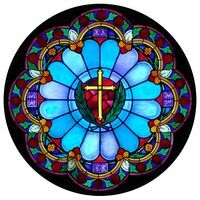 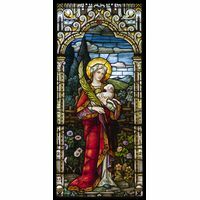 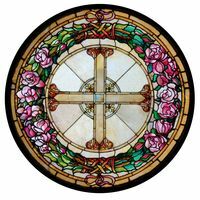 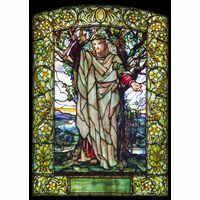 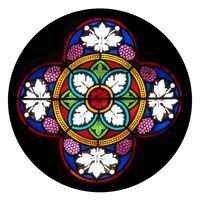 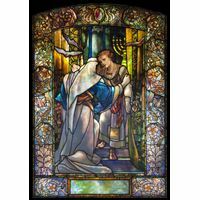 Stained glass panels from Stained Glass Inc. are truly one-of-a-kind and offer many benefits to traditional stained glass.